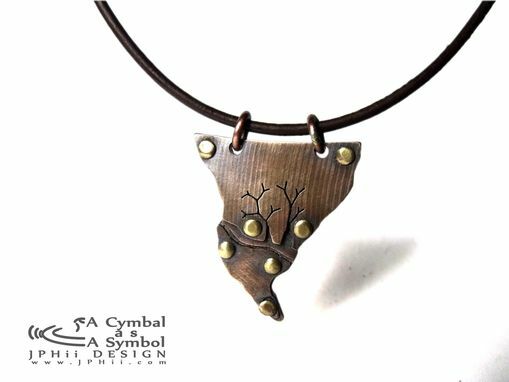 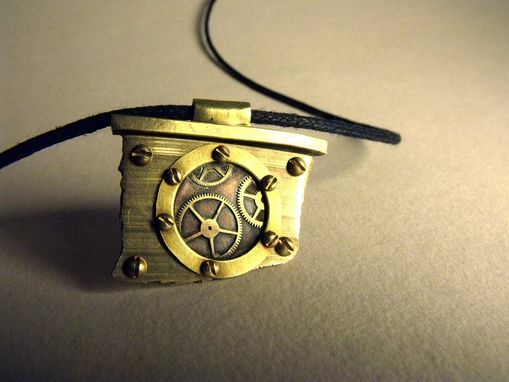 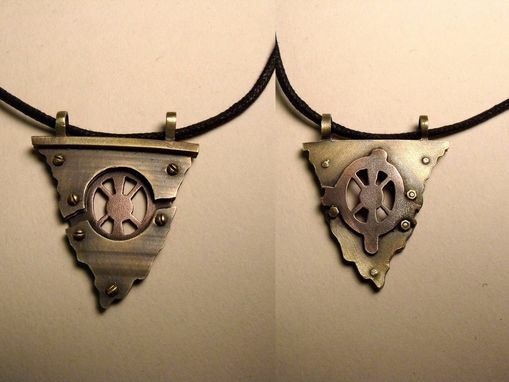 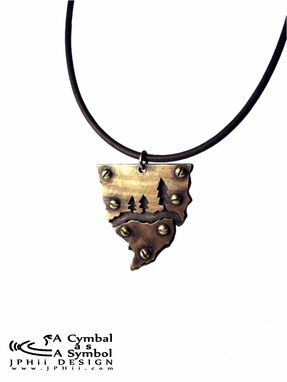 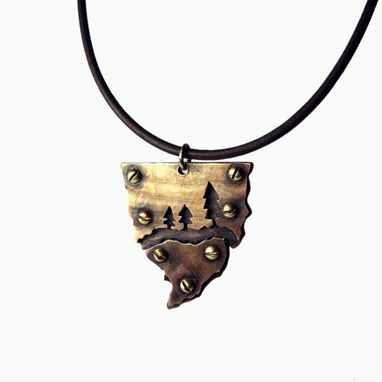 Hand-crafted out of entirely recycled materials, each drum cymbal necklace is totally unique. 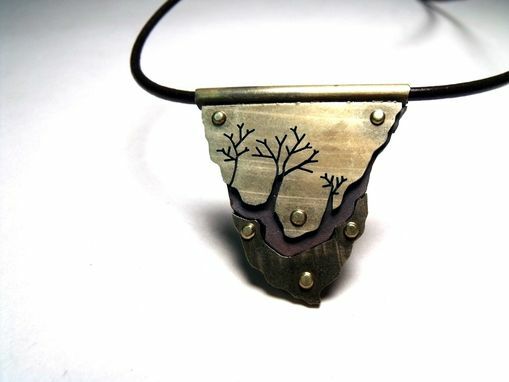 As seen in Gorgeous Freaks Magazine and Dark beauty Magazine, this unique approach to recycling shows that even trash can be turned into something beautiful! 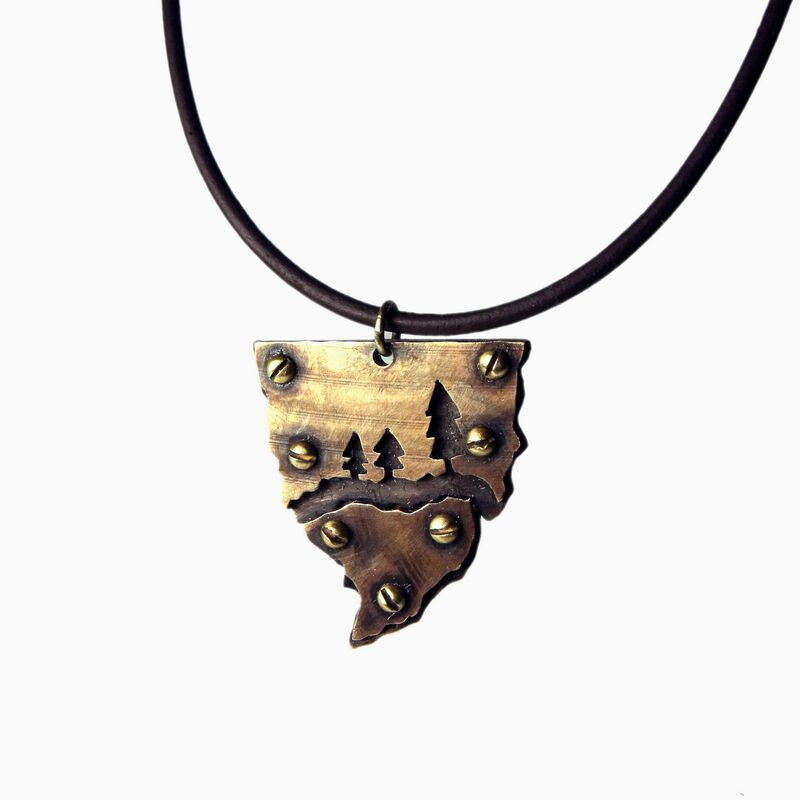 Each piece ranges in size and style, but all are made out of recycled drum cymbal brass with backings made out of copper, brass, silver, or gold. 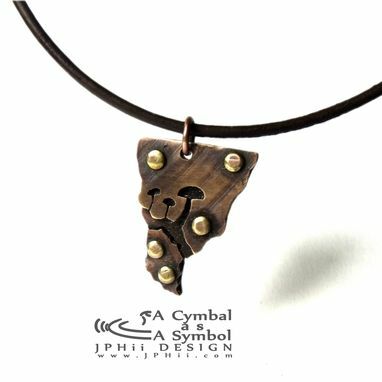 JPHii DESIGN will donate $10 from EVERY custom cymbal necklace order to SAVE: Suicide Awareness Voices of Education as part of the Rise Above Festival!